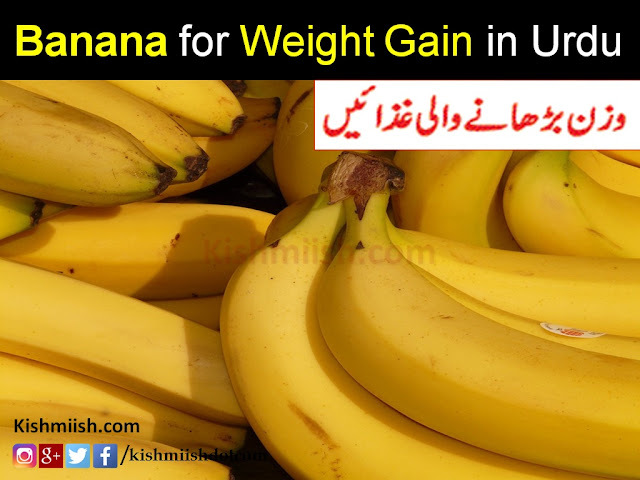 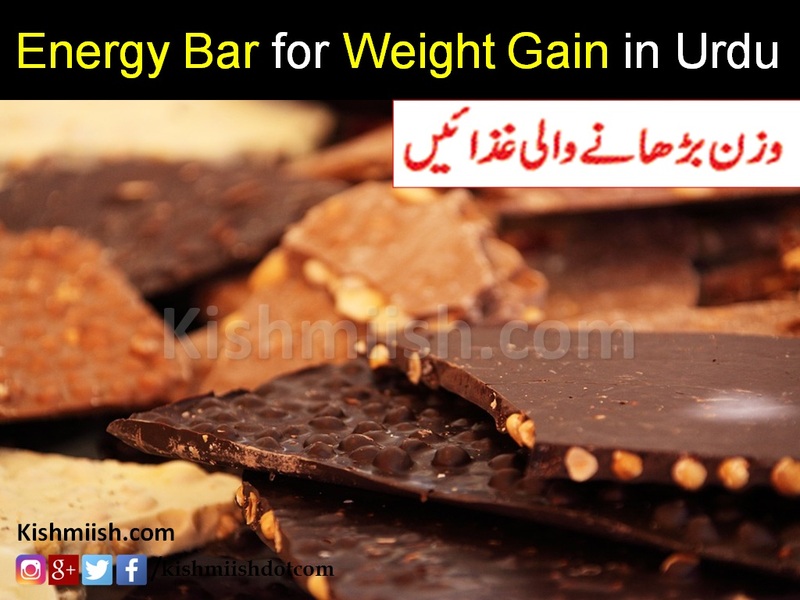 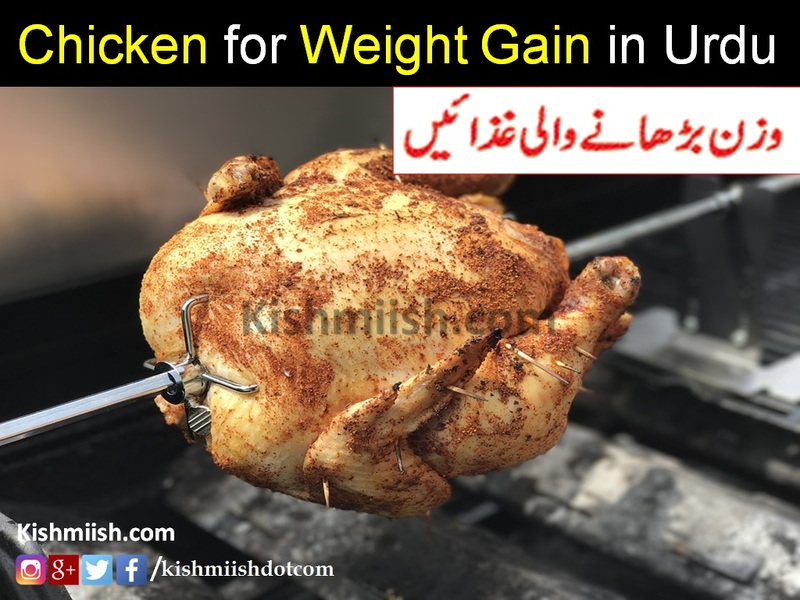 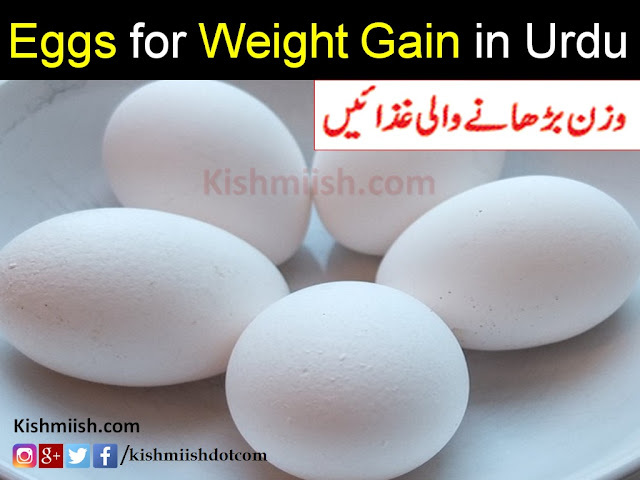 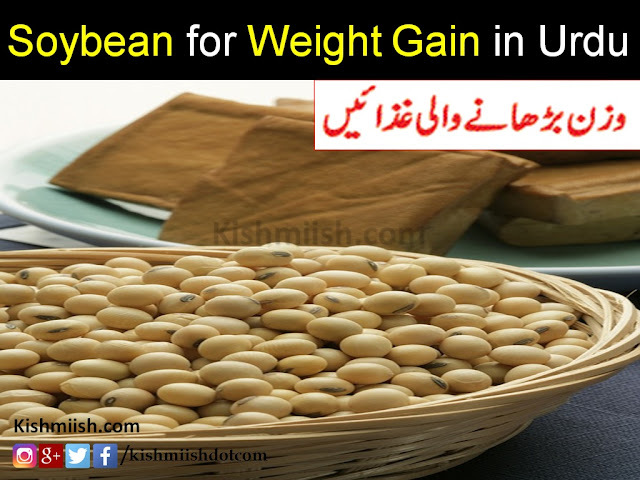 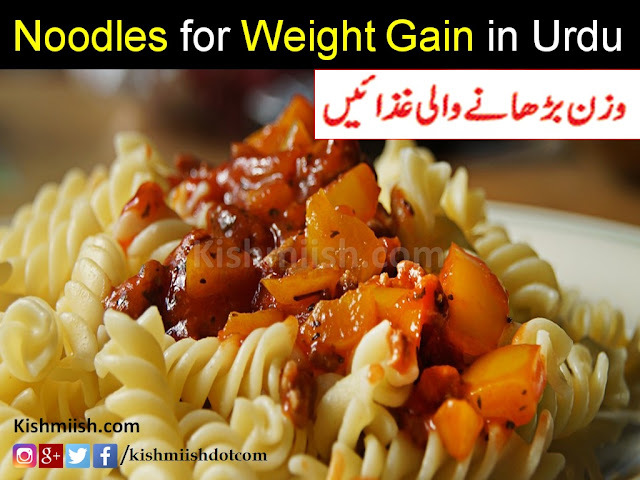 Here are some useful weight gain tips in Urdu. 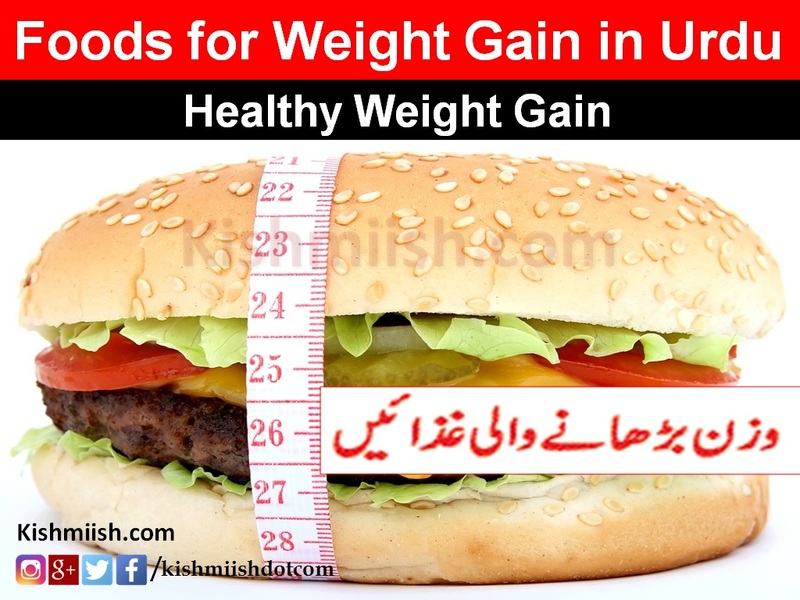 Most of the people are looking for losing their weight however in some cases, people want to gain. It is a scenario with some people who take diet regularly, still they are unable to see surge in their weight. 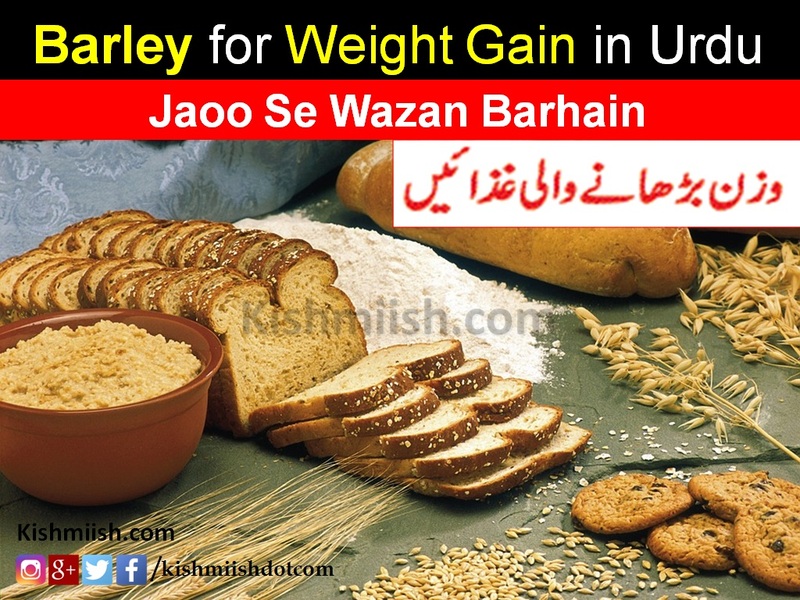 Most important reason of this is not to take proper foods. 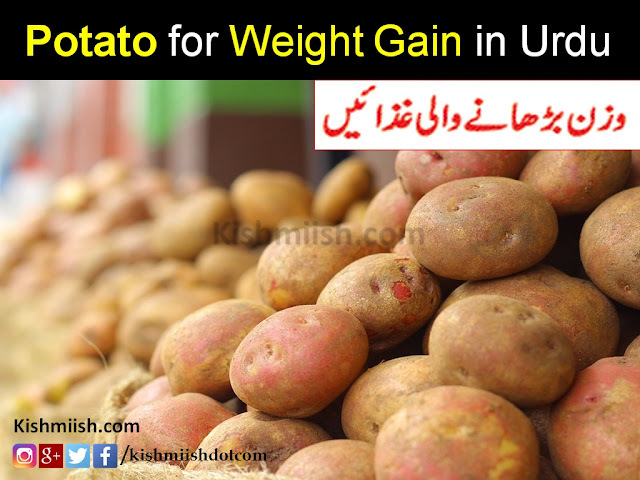 If you are also suffering with same, you can overcome this problem with a little bit changes in your diet.